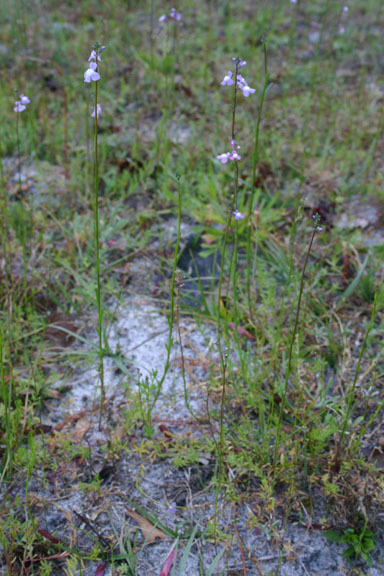 Canada toadflax is the more common and widespread of the three species of this genus in Florida. It has been found in most Florida counties and ranges throughout much of the United States except for the rocky mountains and is also found in eastern Canada. The three native North American toadflax species have smaller windborne seeds than the exotic species, which are not found in Florida, except for possibly Linaria vulgaris. 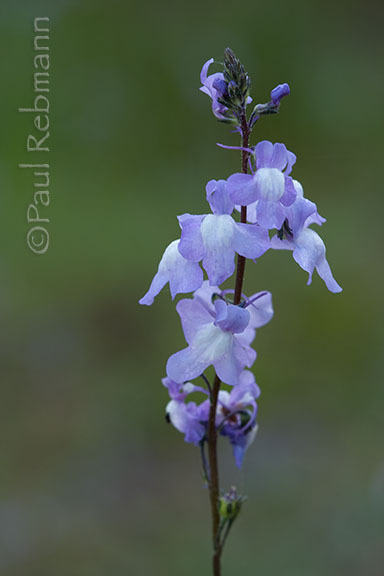 N. canadensis has shorter pedicels and longer spurs than Apalachicola toadflax. 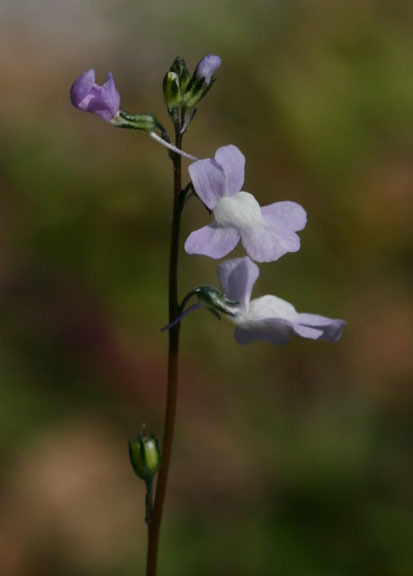 Texas toadflax has slightly larger flowers and is only in the northern counties of Florida. Linaria canadensis is a member of the Scrophulariaceae - Figwort family.